The PULP is a non-specialized nightclub tending to electro house music. 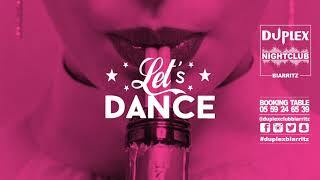 From 0 a.m. to 6 a.m., in a smart and stylish decorated room, you will dance and enjoy your night, thanks to the DJs. Get ready for the show!